Sweden has been one of my most favorite places I have visited till now. Be it the northern lights to being a perfect skiing destination, or its architectural monuments to the ice hotels, Sweden has it all. And the best part is that it’s not all. There’s much more to Sweden than all of the exciting things I’ve mentioned above. Let’s take a quick look at what makes Sweden a perfect vacation destination to visit! 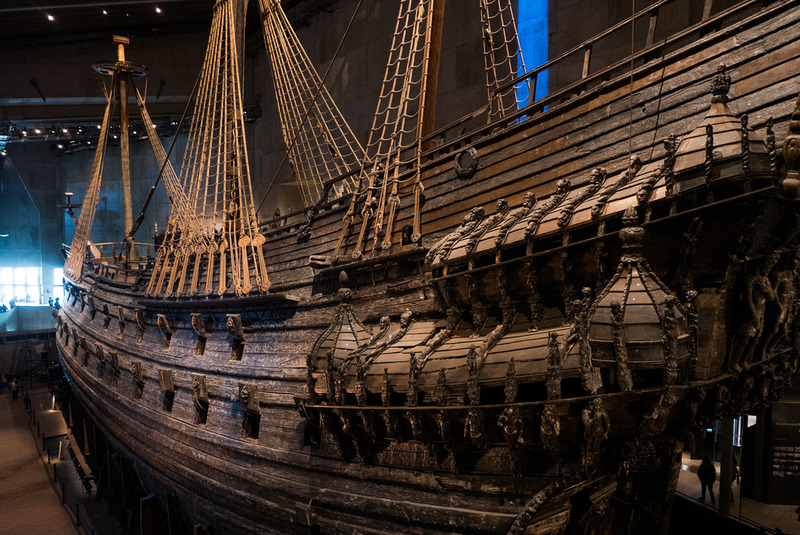 The Vasa Museum is cited as one of the best museums in the capital of Sweden, Stockholm. It attracts millions of tourists every year. It was opened in 1990, and statistics say that around 20 million people have visited the place till now. It preserves the Vasa ship, a warship that sank in its maiden trip until it was completely salvaged in 1961. The museum also provides ample information about the marine life and industry. 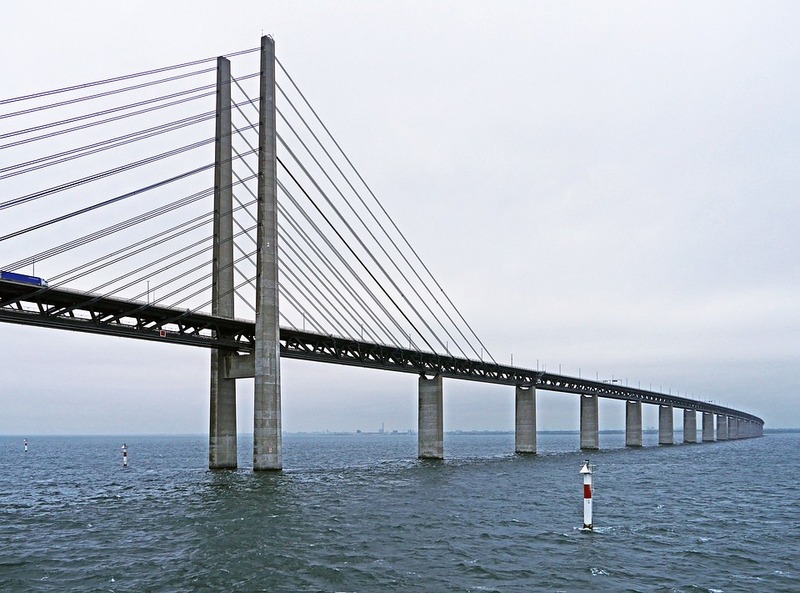 This magnificent bridge connects the Malmo city in Sweden to Copenhagen in Denmark, and in fact the rest of Europe. It is a combined rail and road bridge, and the border crossing through this bridge is quite busy. It’s 16 km long and is one of the longest bridges in the continent. The view that the bridge crossing provides is nothing less than refreshing! The resort is present at Jämtland, and is a dream for people those who love skiing. It’s one of the top winter sport destinations in Sweden, it has more than 100 slopes ad 31 ski lifts. The area is accessible by both train and bus. The resort not only provides an amazing view of the Åresjön lake, but it also offers slopes of different difficulty levels. Åreskutan is one of the most difficult ones, and Are Björnen is best suited for families and children. If you are looking for a slope exclusively for children, the snowman Valle is the choice. Gamla Stan is where the city began developing. The vibrant colors and paints on the buildings uplift your mood instantly. Make sure you don’t miss visiting this place if you visit Sweden. It’s a beautiful old town that has wonderful architecture, narrow lanes and squares. There’s also the Royal Palace that was home to the king of Sweden. This is one of the most popular cathedrals, and is around 100 years old. It has twin castles and the architecture of the cathedral is nothing less than magnificent. 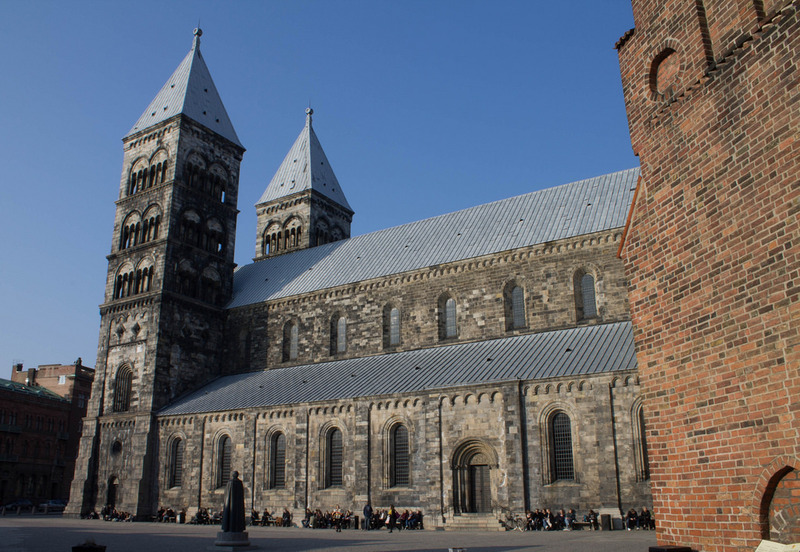 It’s also called the Lund Domkyrka, and is the second oldest cathedral in the Nordic area. It has a famous astronomical clock that comes into show twice a day. You might not want to miss it when you visit Lund! 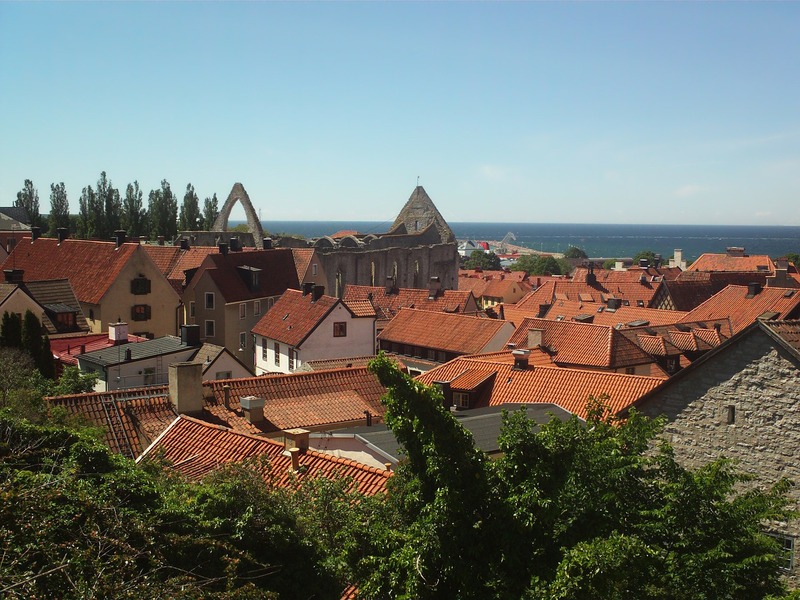 Visby is situated at the island of Gotland, and is a top rated tourist attraction in Sweden. The medieval architecture of the place, the ruins of churches, the wall towns of Visby (that date back to around 700 years), the art galleries and museums all make it a perfect vacation destination in Sweden, even for the residents of Sweden thelseves. Swedish cuisine can also be found at its best in the place! Ales Stenar is situated at the city of Ystad, to the south of Sweden. 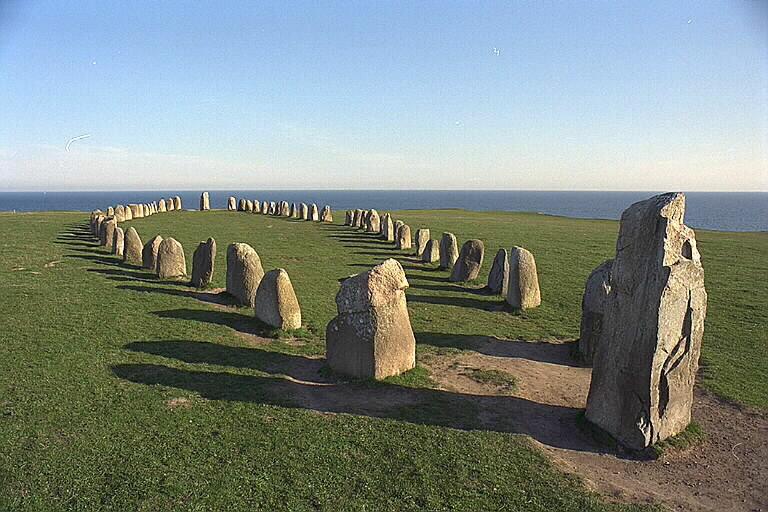 It is a stone ship created with around 59 boulders, and is called the Stonehedge of Sweden. Sunsets at the place, especially in the mid-summers is mesmerizing. The Drottningholm Palace was built in the 16th century, and is situated in the Lovö island. It is one of the most famous palaces in Sweden, and is home to the royal Swedish family. Though it is the residence of the royals, most of it is open to the public. One such architectural attraction that is not to be missed is the Chinese Pavilion, that dates back to the 17th century. The Abisko National Park is famous for its landscapes and wildlife. 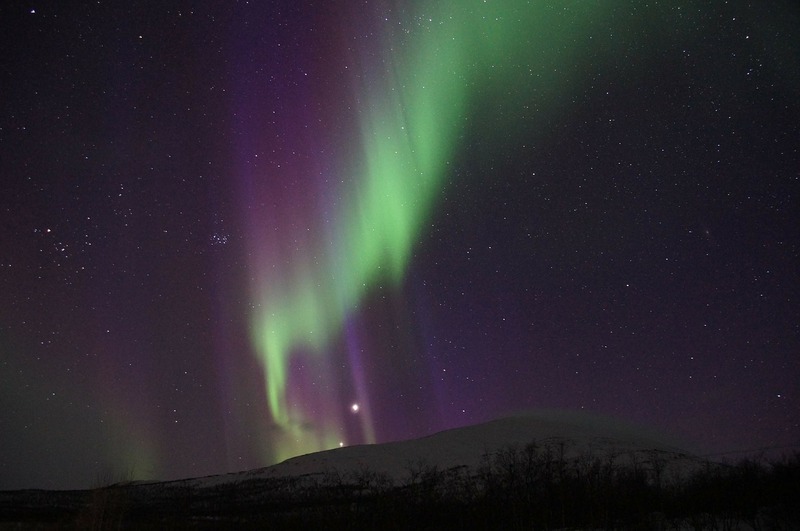 One of the eminent places about this place is the Abisko Scientific Research Station. It has some good trails for hiking and the most famous of them is the Kungsleden hiking trail that starts from Abisko. The place is that it has a daylight saving of 24 hours in the summer that lasts for several weeks! One of the most enticing things personally for me is the Northern Lights, that can be best seen from the Abisko National Park. 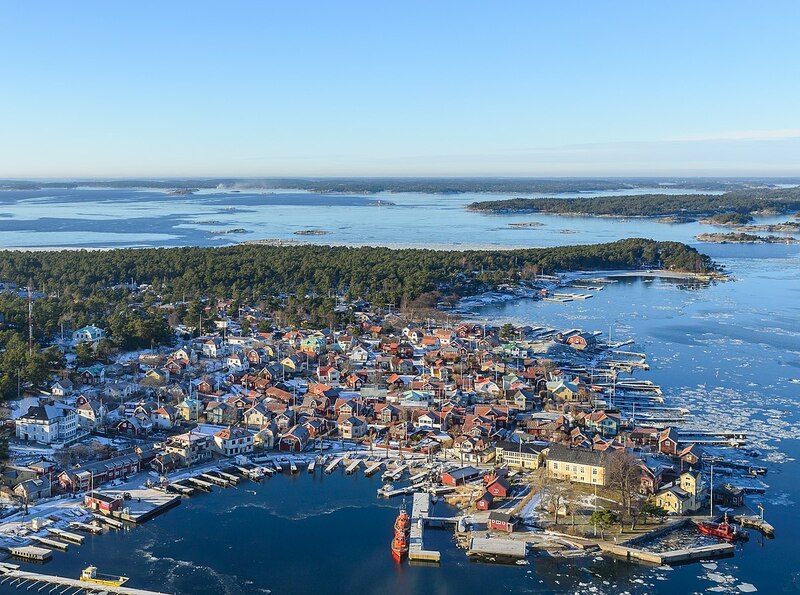 The Stockholm Archipelago has around 30,000 islands and is the largest in Sweden. Some of the islands have cottages whereas the others are simply left untouched. Adventure sports in the Stockholm Archipelago include kayaking. The place offers tour packages for sightseeing, is a peaceful retreat from the busy lives for many, especially writers. The Ice Hotel is present at the small village of Jukkasjärvi. 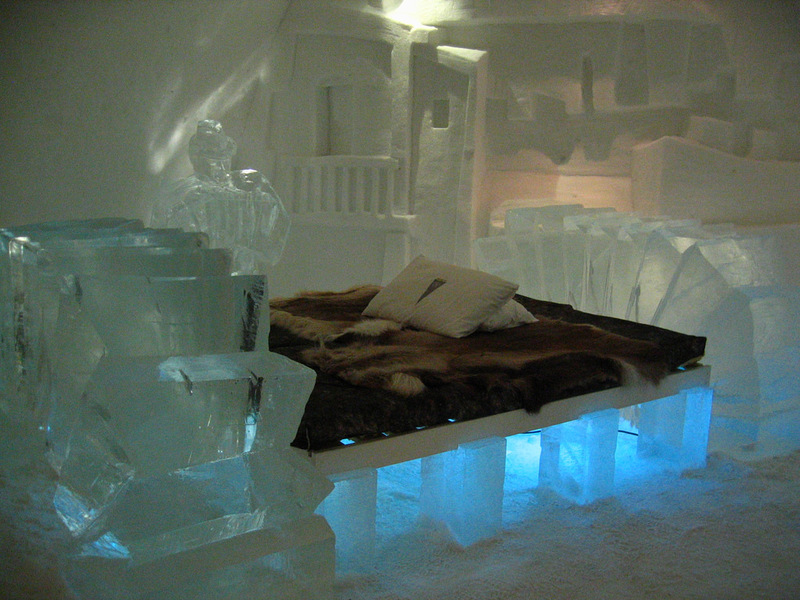 The ice hotel is rebuilt every year with the ice from the Torne river, and proper bedding and insulation is used to ensure the warmth of the people who stay at the hotel. If you are looking for added insulation with the help of some high quality sleeping bags, check out the best sleeping bag for cold weather that we have tried and tested. That’s it guys! I hope I could bring you a glimpse of Sweden and all that it has to offer to us 🙂 So, what are you waiting for! 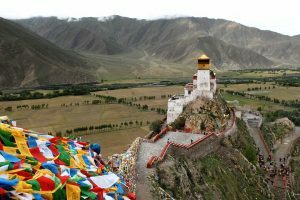 Pack your bags to this amazing place and let me know what your experience was!